Originally owned by Jim Leax, Sr. starting in 1955, Davis-Fetch has been family-owned for over 55 years. 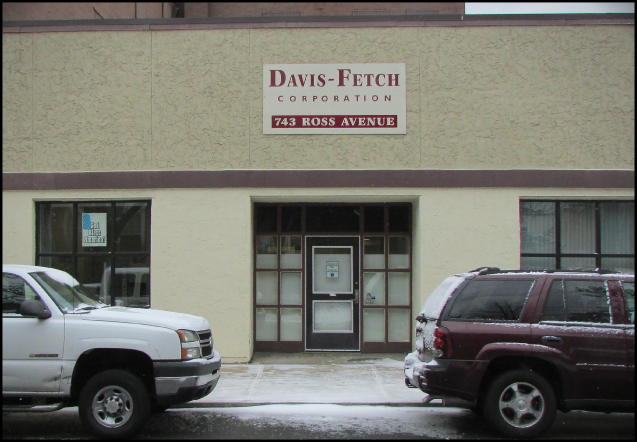 Davis-Fetch Corp. initially sold and installed ceiling grid systems and ceiling tile as well as steel stud and drywall materials. 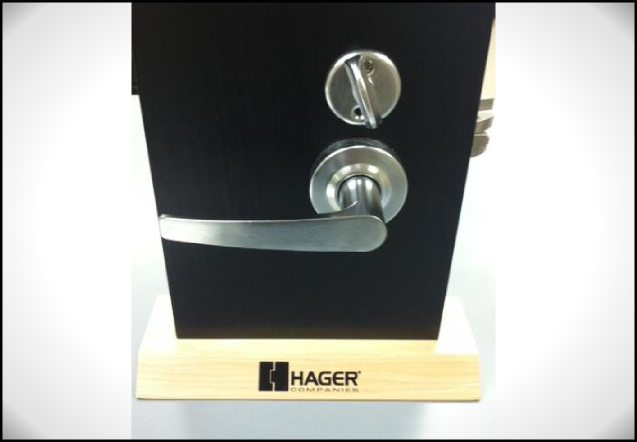 In the 1960's, Davis-Fetch Corp. began offering a limited selection of hollow metal and hardware products. 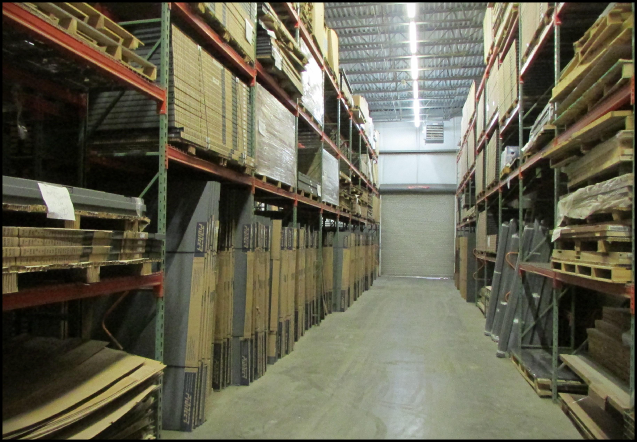 By the late 1980's, Davis-Fetch Corp. switched its focus solely to hollow metal, architectural wood doors and finish hardware and has since become a leading supplier in the Western Pennsylvania region. Today, Jim Leax, Jr. and Bob Leax lead a team of salesmen focused on customer service, providing reliable products in a timely manner to meet the needs of our customers. 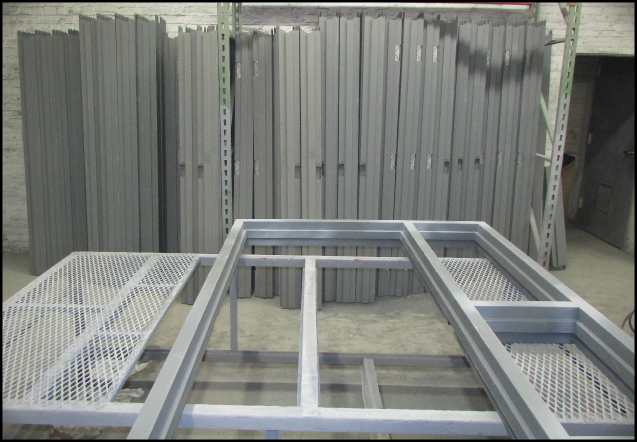 Davis-Fetch Corp. offers a variety of hollow metal, architectural wood doors and finish hardware products from the leading manufacturers in the industry.